Practical, order-loving people in my wine when making a precision controlled maximalism. Keeping a challenge every year endowments of land and the possibilities in mind the best out of the grape harvest. My grandfather also Bátai hillsides cultivated and harvested by the temőterületet of wine grapes, so there was no question that in any case I will continue the productive work. The grapes come from several areas, part of its territory, from which time I hope will be a growing area. In the meantime, an additional 4 hectares purchased from the grapes, still the same area from the same administrator who is looking after many decades of experience in the areas under vines. I feel fortunate to be located in the territory of one of the most Szekszárd these soils. 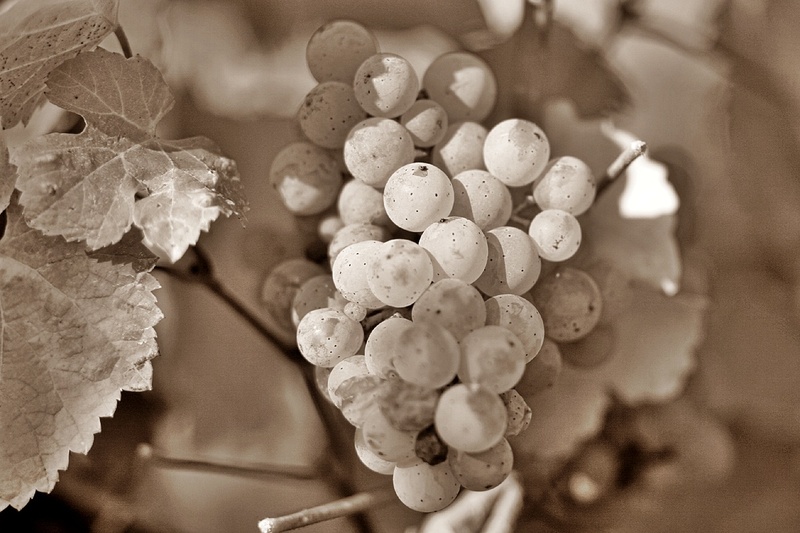 One of the priority areas of Látóhegy, premium items in the grapes are raised, in addition to strong yield limitation. The second most important area of ​​Cenege vineyard, which is also a significant amount of harvest in the cellar. So I make wines that are not only represented in the Szekszárd wine region styles, but enough to give Adrian's unique style as well. Credo of "fruit and cleanliness." 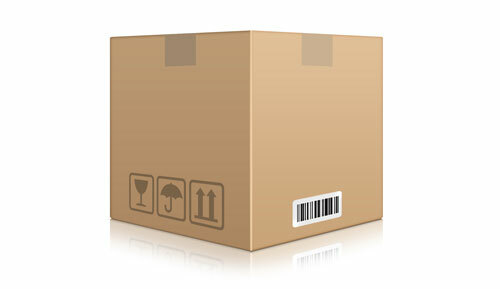 I would like to Bora are always clear and always bring a variety and specificity of each particular production area. 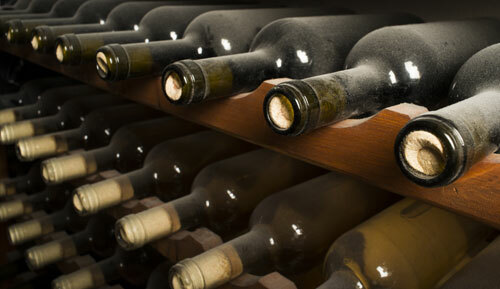 Tarom, the land and the harvest would be grateful if you focus on respecting the nature of wine after processing. The goal is not necessarily the giant body building, but rather a long-term enjoyment of flavors, aromas and fragrances. Válasszon az Önnek legkedvezőbb összeállítást borkostoló csomagunkra! Borkóstoló információ: Bősz Adrián | +36 70 327 3488 | E-mail: info@boszadrian.hu |Igény esetén borkorcsolya, paraszttál külön rendelhető. Kérjen információt, ajánlatot borkostoló csomagunkra! Válassza ki az Önnek legmegfelelőbb összeállítást, és töltse ki az adatlapot. Az adatok elküldése után, minden esetben rövid időn belül visszahívjuk! http://www.monarchiaborok.hu/borok/bosz-adrian-pinceszete 1052 Budapest, Haris köz 2. Address: H-7100, Béri B. Á. street 62. 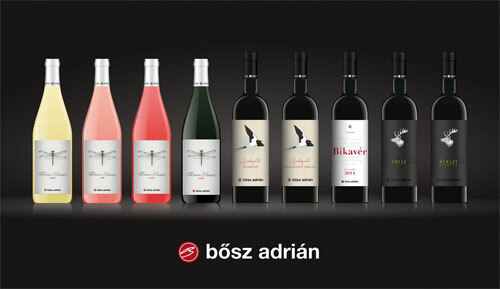 Content Management: Bősz Wine Ltd ..
Kérjük írja be a kiindulási pontot (település – utca). A végcél automatikusan be van állítva.